Dr John Ozmen is an Australian educated consultant general surgeon with both domestic and international training experience. He holds sub-specialty accreditation in upper-GI and bariatric surgery. 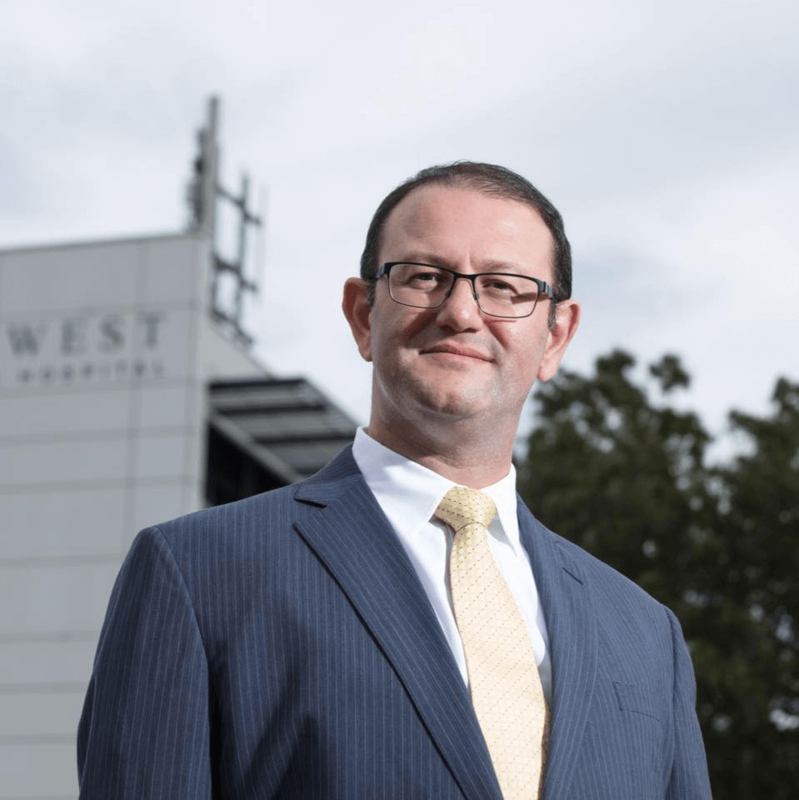 He has considerable experience in laparoscopic (“key hole”) surgery, especially in the fields of upper-GI (heart burn surgery), weightloss (gastric sleeve, by-pass), hernia and gallbladder surgery. 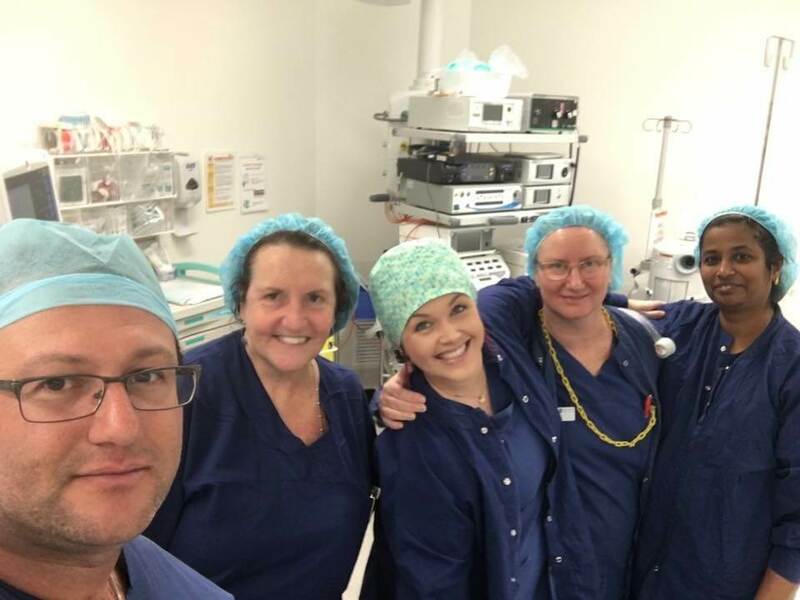 Dr Ozmen completed medical training at UNSW in 2001 with first class honours and went on to complete surgical training with the Royal Australasian College of Surgeons in 2011. He then undertook further sub-specialised surgical training in the key areas of his clinical practice. 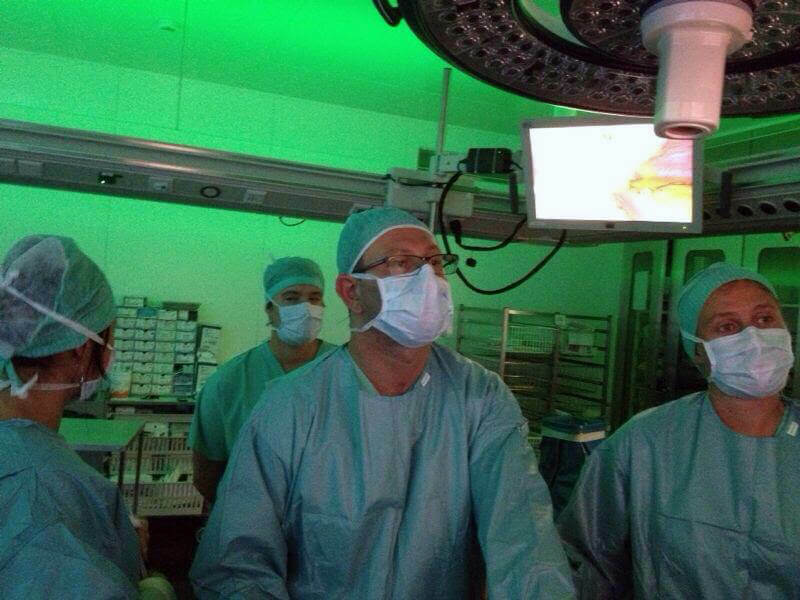 During Dr Ozmen’s surgical training fellowship in Belgium, he trained under Dr Bruno Dillemans, who is one of the world’s most experienced bariatric surgeon – having performed over 10,000 successful bariatric procedures. Dr Ozmen has advanced surgical skills in minimally invasive “key hole” surgery (for hernia and gallbladder procedures) and bariatric surgery (gastric sleeve, bypass, gastric balloon and gastric banding) for weight loss surgery. Dr Ozmen is passionate about minimally invasive “key hole” surgery, which offers faster recovery time and less post-surgical pain, and has performed over 3,000 laparoscopic operations; with over 1,000 of them in weightloss and bariatric surgery (including lap band surgery, sleeve gastrectomy, gastric bypass, and revisional procedures for failed bariatric surgery performed elsewhere). 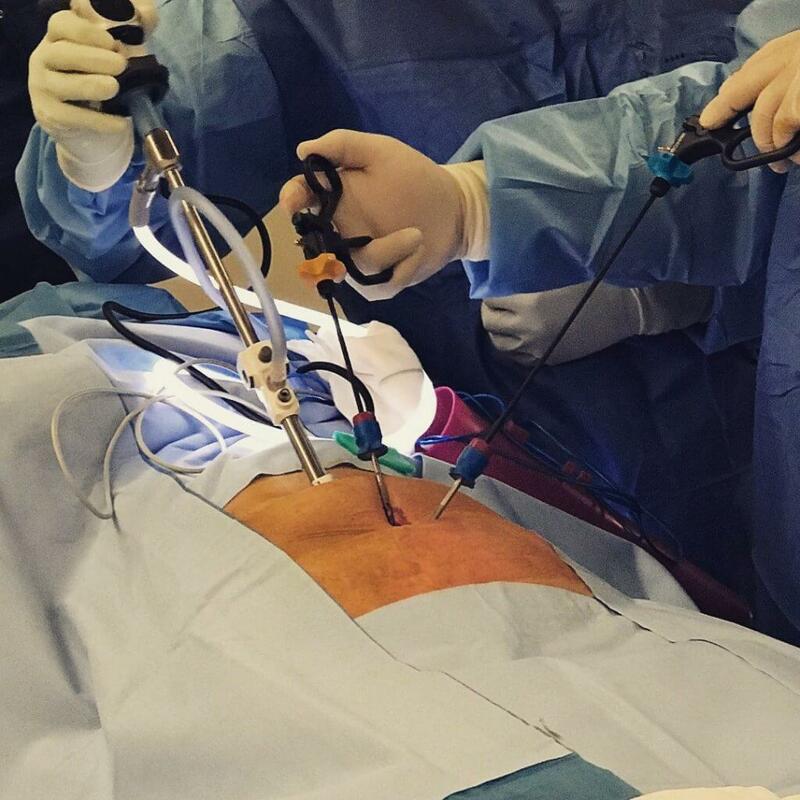 In this photo, Dr Ozmen can be seen using the new ‘mini port’ laparoscopic technique, which leaves near invisible scars on the patient post-surgery. Dr Ozmen has a strong interest in academic research and advancing new surgical treatments, and was lead author on a peer reviewed scientific study into hernia surgery – comparing post-surgery pain after laparoscopic hernia surgery using a self-gripping mesh versus conventional methods. We are happy to answer any questions you might have regarding your condition.